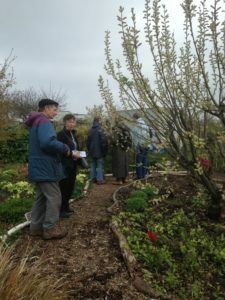 Today was the first Open Morning of 2019 for the Devon Wildlife Trust’s Garden within the Hamilton Road Allotments, in Exmouth. 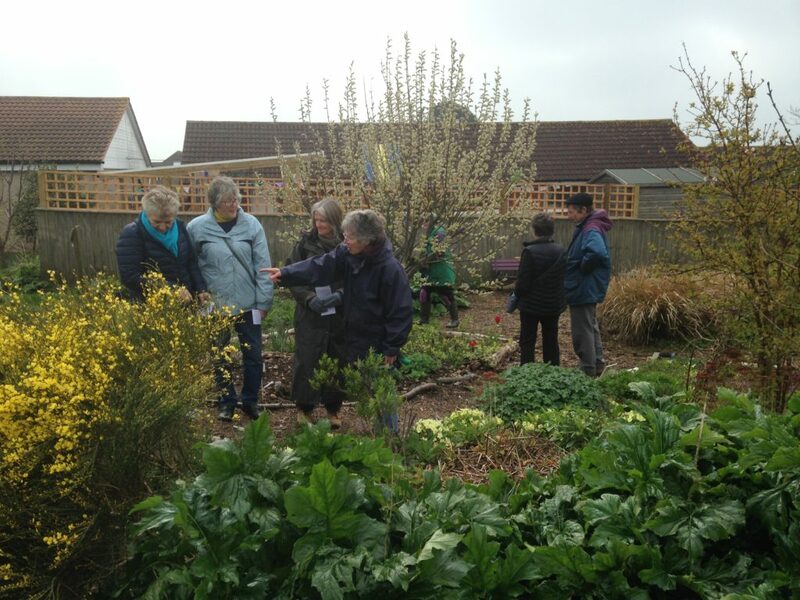 The volunteers who maintain this absolute gem of a garden are also a valuable part of the Exmouth in Bloom workforce. 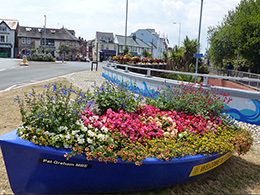 In addition to the support and expertise they give us, the Wildlife Garden forms part of the RHS Britain in Bloom South West route when Exmouth is judged every July. 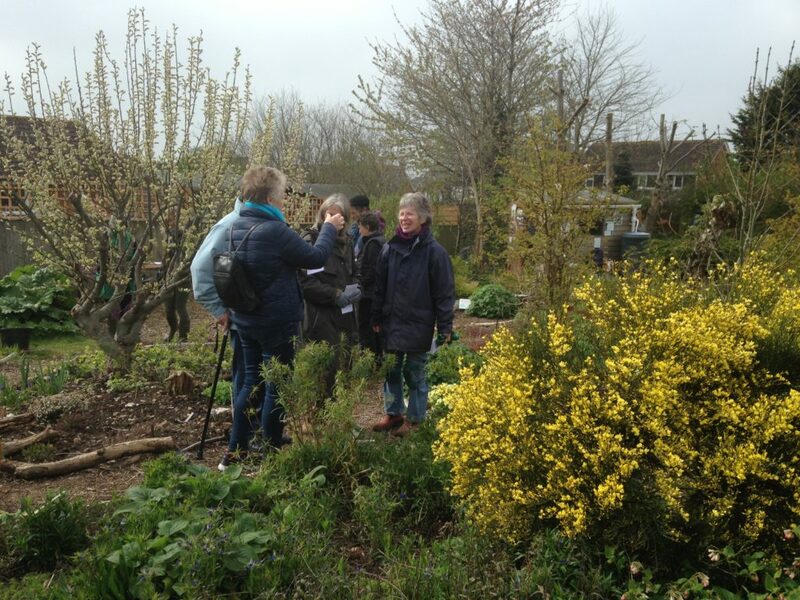 A number of visitors came to see how they could bring ideas on how to attract more varied wildlife to their gardens. 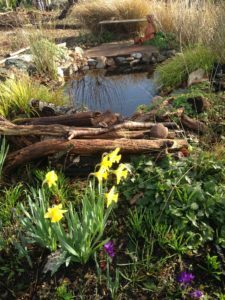 The aim of this beautiful garden is to showcase how insects, pond life and wildlife can be attracted into the smallest of green spaces.